Thirty years. Where did the time go? 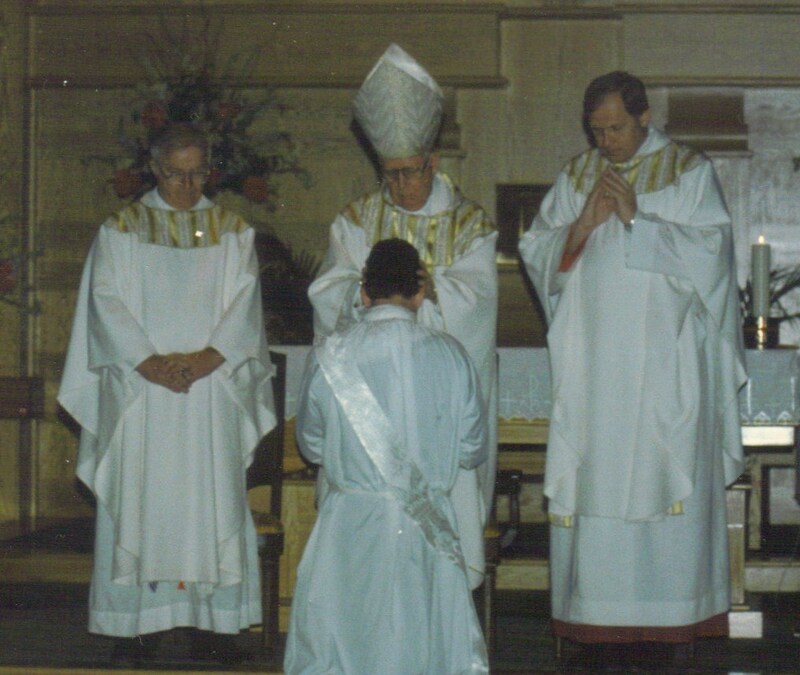 On Tuesday, May 16, 2017, I will celebrate my thirtieth anniversary as a Roman Catholic priest. It seems like yesterday when I entered the seminary at 18 years old—right out of Wildwood Catholic High School. Looking back, that age seemed too young to be making a major life commitment by current standards. People that I see getting married today are often in their mid-to-late twenties or even older. Yet, I heard that mysterious call as a teenager leading me through eight years of seminary preparation and one year of parish work, culminating in ordination to the ministerial priesthood. Did I know and fully understand everything that I was eventually to experience upon entering the seminary? Absolutely not! I was simply a young man who heard the mysterious invitation of Jesus to “come follow me” clearly and quite personally. Saying “yes” to the call—being open to God’s will in my life—was just the first step of an ongoing life-journey. It did not eliminate my inadequacies and sinfulness. It didn’t guarantee worldly happiness. It seemed to go counter to what many of my friends and classmates were doing. Celibate life would mean no marriage or future family. Obedience to a bishop would mean that I could be moved around to various assignments and be asked to do various tasks not necessarily of my own choosing. Priesthood would involve the cross and sacrifice. I know that I did not fully realize the many implications of my decision. Twenty years as a priest were spent educating high school students. Another ten involved primarily parish work. Along the way, I have met some extraordinary people who have enriched my life and become part of an extended family that I would never have had experienced in other circumstances. God had blessed me in ways unimaginable as He permitted me to act in persona Christi—in the very person of His only-begotten Son, Jesus Christ. Looking back, I am greatly humbled by what I have experienced: to celebrate Mass each day, to baptize a child, to witness the beginning of a new family at a wedding, to anoint and hold the hand of a dying person, to forgive the repentant sinner in confession. . .. I have been privileged to preach, to teach and to sanctify the People of God! I am a priest, His priest, now and into eternity: Tu es sacerdos in aeternum. I really do not deserve this great honor of being an ordained priest. Frankly, if more people could know the interior joy that God gives in following His Will, we would never have a vocation shortage or crisis, and probably fewer unhappy people. 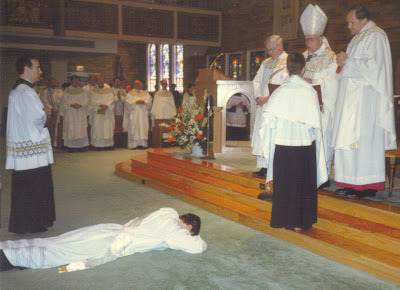 While I have had some difficult days as a priest in various assignments, I have never regretted being a priest. Fully knowing what I know now, I would do it all over again. Absolutely! This is what God intended for me. And I give a heartfelt “thank you” to Him who called me and to all of you who support and sustain me by your prayers. When a married couple promises to remain faithful for better or worse, for richer or poorer, in sickness and in health, until death, I know that they cannot fully anticipate and understand all the circumstances of the life that they have chosen. Similarly, a priest doesn’t know where his call will lead him, but in both vocations God expects fidelity. I pray that I may continue to be faithful to that call all the days of my life.